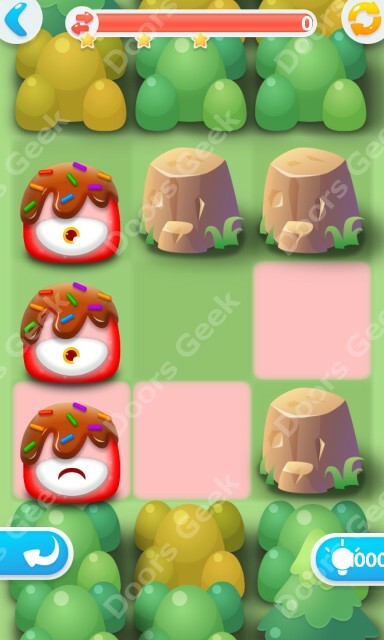 Candy Mania walkthrouh, cheats, solutions for the version made by kendi kahibangan, available to play on android devices. 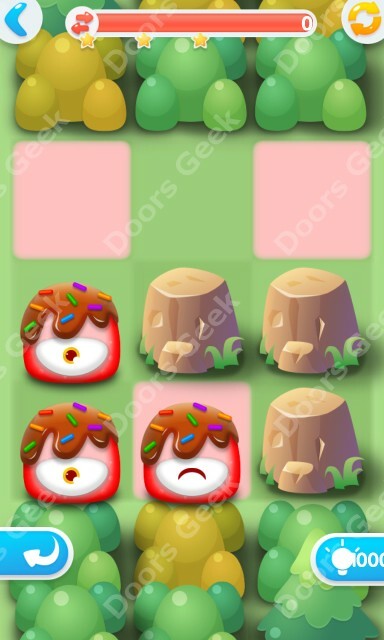 Help, these candies need to be rescued! 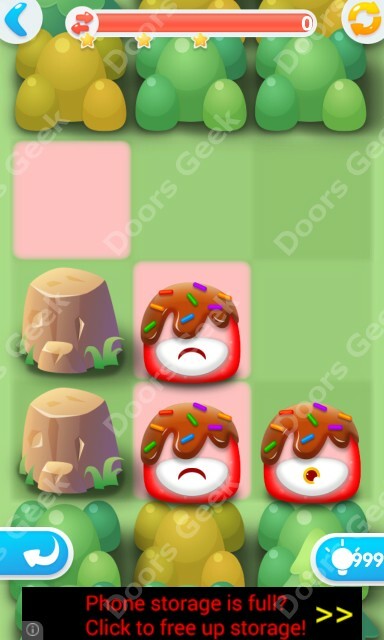 Only you can save them and help them to go home. 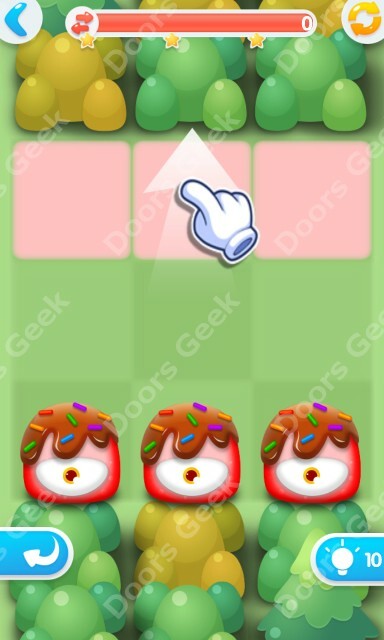 Swipe to move, Candies move together unless they are blocked. 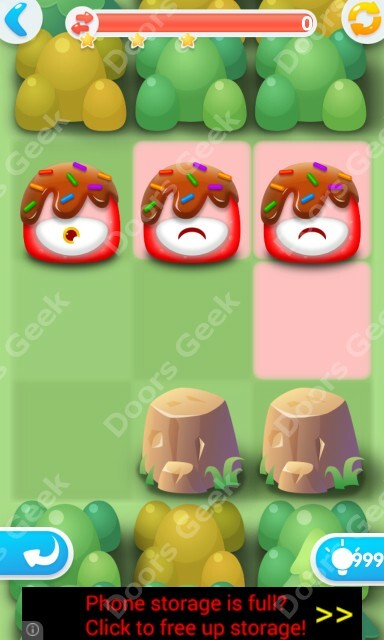 When all candies arrive their own squares, you win! Now Join into the wonderful puzzle game. 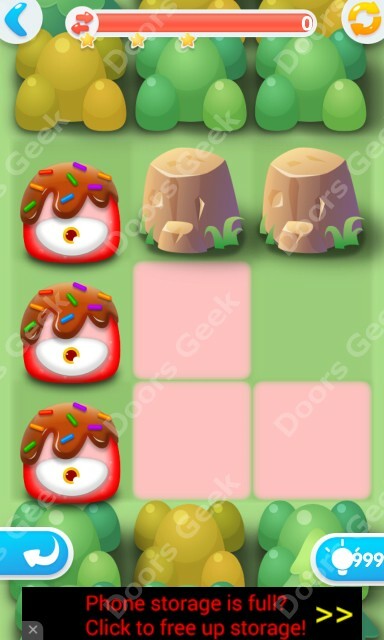 Solve puzzles! 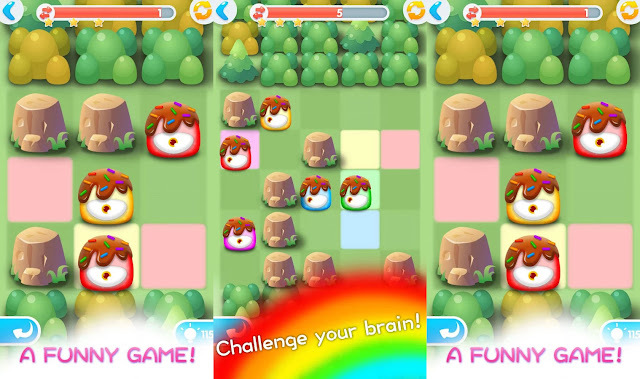 Make your brain awesome! 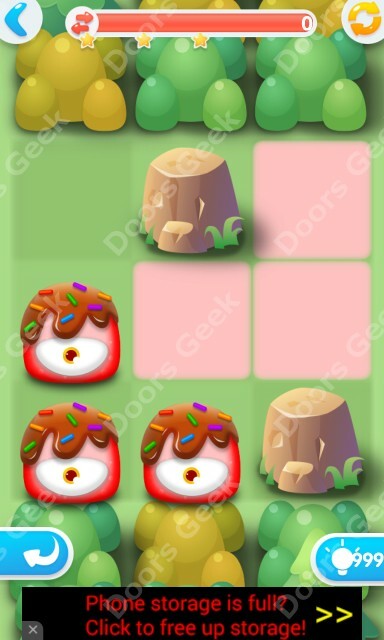 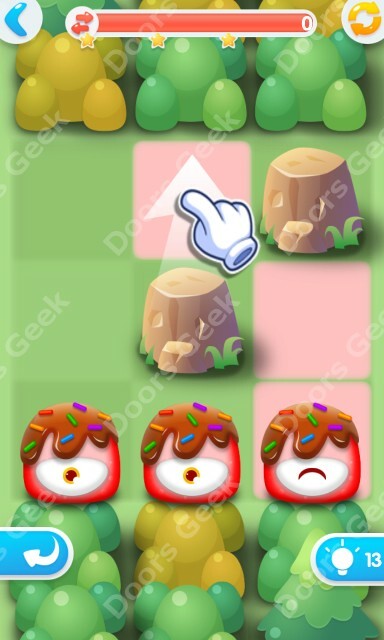 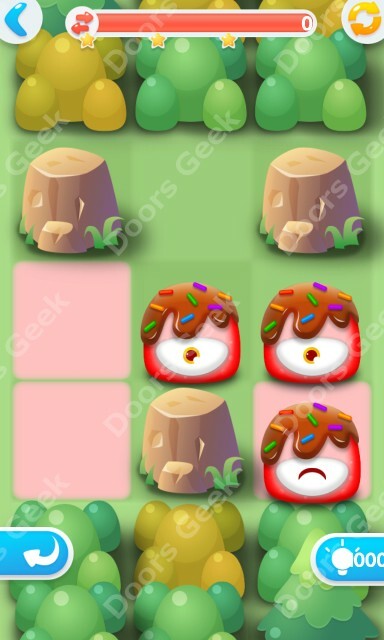 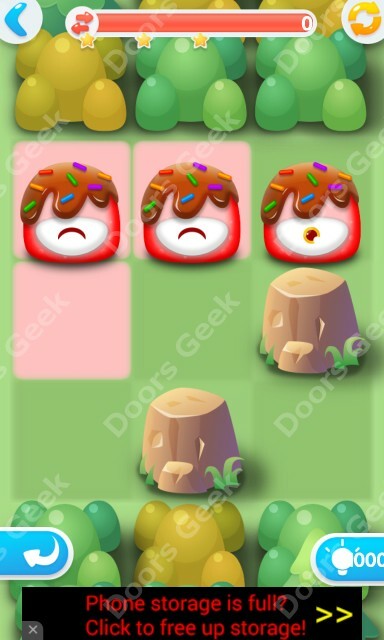 Some of the levels in Candy Mania will prove a bit challenging to pass, if you found a level that you can't resolve on your own, just pick it below and you will see a step-by-step solution for it.